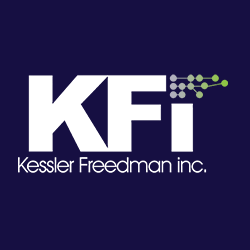 For our WordPress clients, we now require that Wordfence Premium security software be installed if KFi is to manage your site. We know that some think that the free version is enough, but frankly, the premium level of security tools is needed in today’s WordPress environment. If you’ve ever looked at what is going on with a WordPress site using the premium level software, you’ll want to use tools such as Country Blocking, Real-Time IP Blacklist, and others. ANYONE paying attention to their WordPress security is going to find themselves checking their Wordfence plugin fairly often. Pricing is volume-oriented on the number of licenses purchased and for how long, but at a max, it is still only $99 per year, and it just makes sense to have.